I absolutely love motorcycles. I have owned 39 of them, and the Honda CB500X ranks in the top 10. How does one find the perfect bike for commuting and fun? If you are looking at an entry-level motorcycle or, better yet, a fun motorcycle that is comfortable, gets excellent fuel economy, and can go down the highway smoothly, the Honda CB500X may be your next motorcycle. 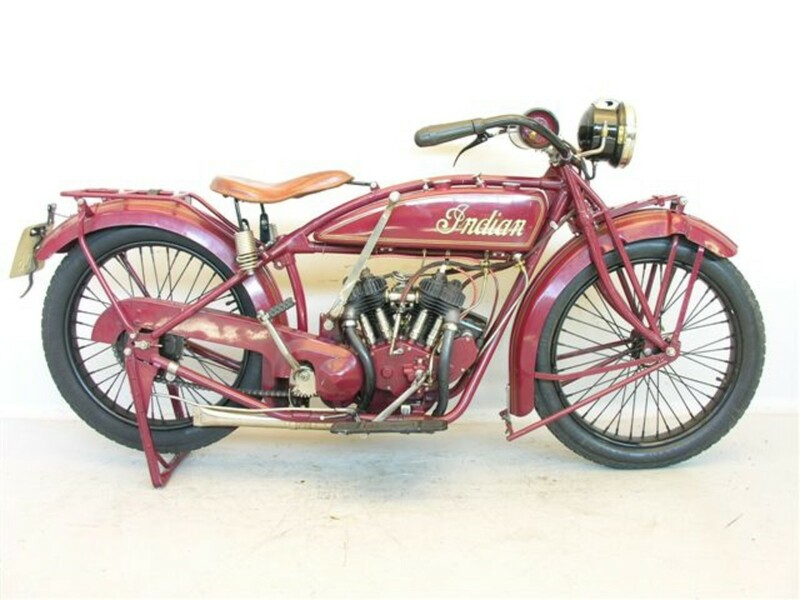 This is a twin-cylinder 180-degree crankshaft motorcycle that is smooth—it's fuel injected, so it starts and performs perfectly—while still getting 70 miles per gallon! I have owned 39 different motorcycles, and this one would rank in the top 10. I absolutely love this motorcycle. 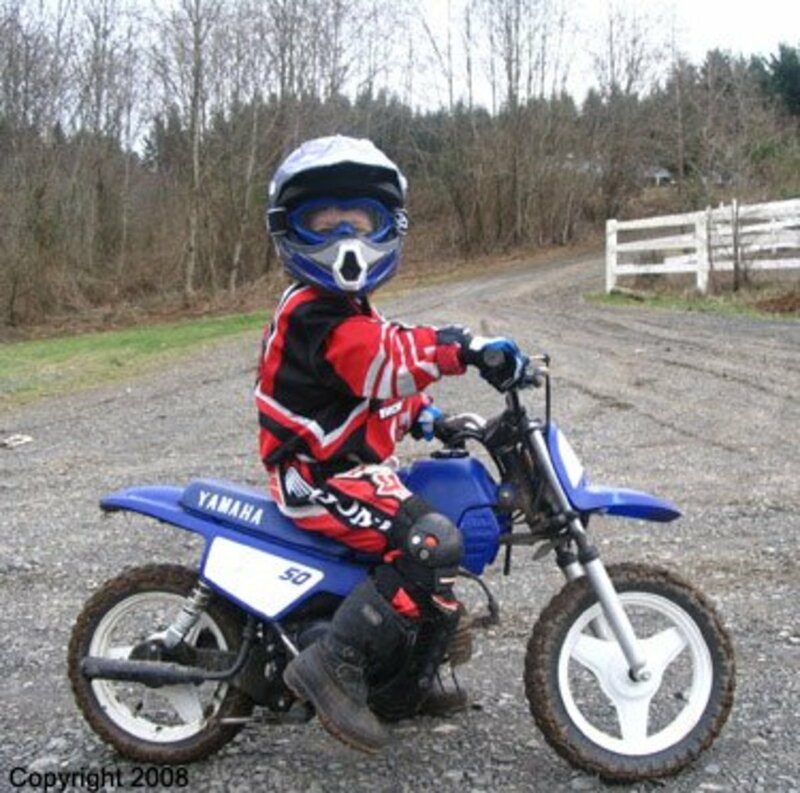 I had been driving a Honda CRF250L, which is a single-cylinder 250-cc bike made for trail riding but with street-legal lights and turn signals. 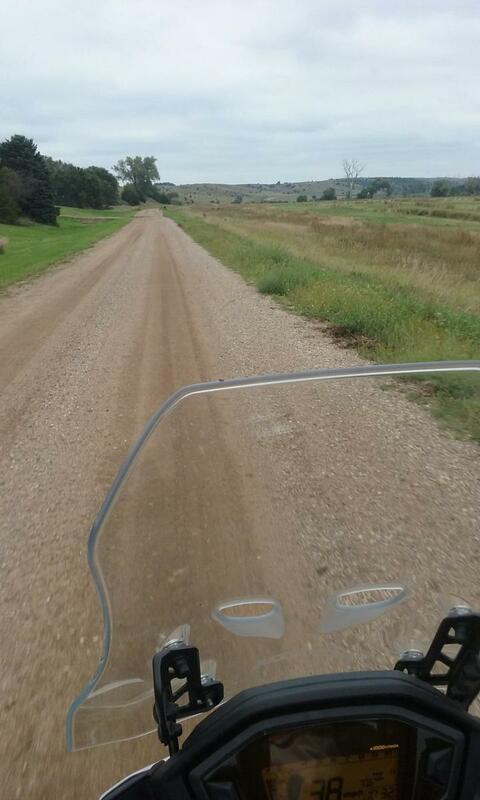 It's a fun bike, especially if you like combining a gravel road with a little off-roading. But if you have to ride very far on the highway to find the trail, you will find that after fifteen to twenty miles at highway speeds, the CRF 250L doesn't feel like it's in its element. The combination of a more off-road tire with a single cylinder transmits vibrations to the rider. What's Special About the Honda CB500X? When I sat on the CB500X for the first time, it felt heavier but very comfortable. The adventure-bike feel was obvious, going from the CRF250L which is more dirt-oriented. When you sit upright on the CB500X, the handlebars just feel positioned right for most riders, with all the switchgear just like you would expect from a Honda . . . quality! I turned the ignition on and noted the LCD screen power up, ABS test good, Neutral and the LED headlight shining bright white in my path. I hit the starter button and was in LUV! The twin cylinder idled smoothly, the rpm indicator is a bar graph redlined at 8,500 rpm. I shut the bike off and started to identify with the bike and the purpose. Economical fun riding! 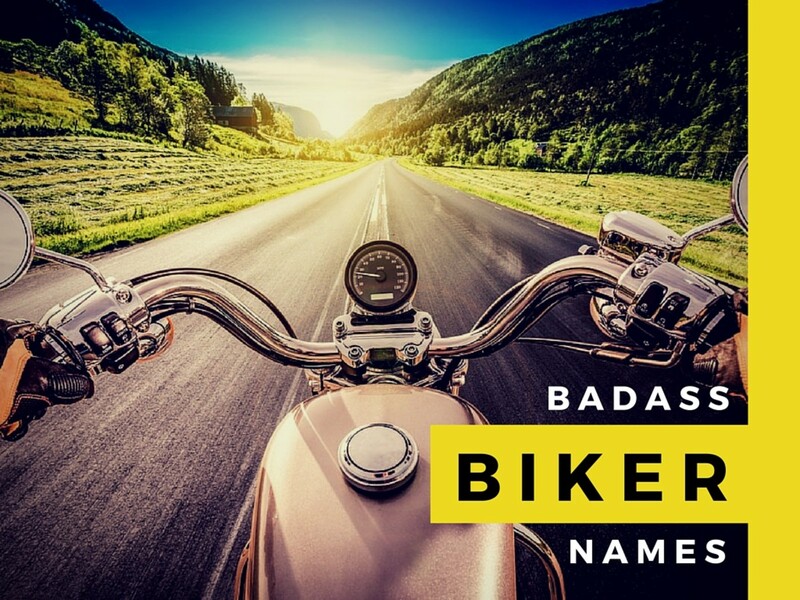 The adventure-bike feel to the bike and the more rugged look is what a lot of motorcyclists find appealing. You will like the longer travel suspension (front 5.5 inches, rear 4.7 inches). This is appreciated where I live because the winters can be harsh, meaning the pavement often isn't perfectly smooth asphalt. Both the front and rear suspension can be adjusted, the front forks being easier than the rear pre-load, which requires a spanner wrench. 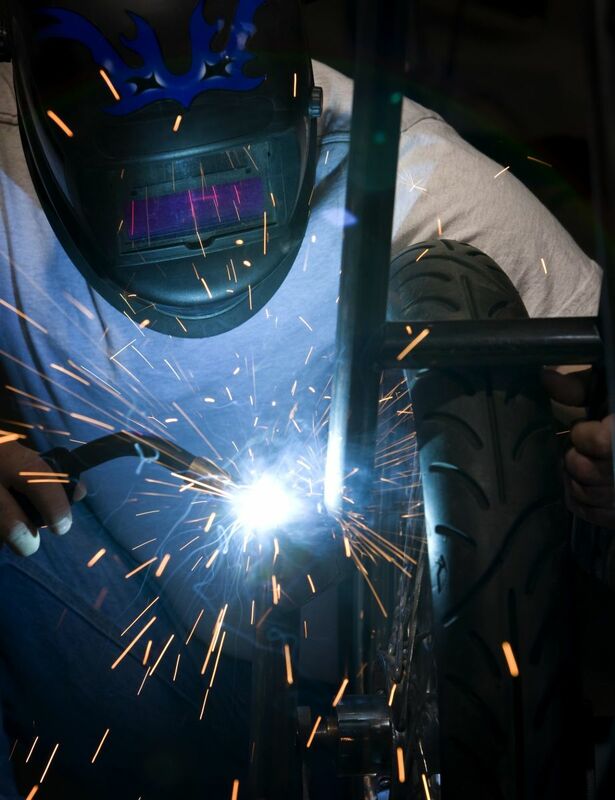 The factory tires are smooth and quiet enough for most riding between 30 and 60 miles per hour; they start to make noise at speeds above that. They are smooth enough on dry pavement, and while riding in the rain, they have average grip for a "dual purpose" tire. However, these tires are not very good on grass or loose gravel, so if you are planning on doing a lot of riding off road, it won't be long before you are changing the tires for a much more aggressive tread pattern. 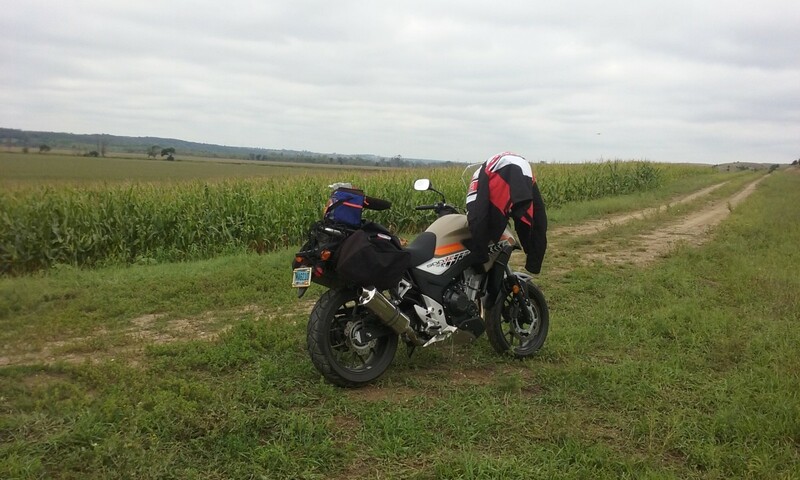 Riding the back roads - standing up and doing about 40 miles per hour. The CB500X hits it perfectly for what most riders probably do with the bike: 90% riding on pavement, and an occasional unpaved road just to mix it up. The engine's torque is amazing; you can roll the throttle on from just about any rpm, and get the bike to pull very well. The engine only makes about 47 horsepower, but from what I have found, even two up the motorcycle will mix with traffic very well. It doesn't have the top end punch of some other 500's perhaps, but it does have a lot of torque and a very smooth linear powerband. What I like most about the motorcycle is its flexibility. Easy clutch, six-speed transmission for highway cruising, good handling with a lot of clearance, and great gas mileage. My mileage has always been 65 miles per gallon plus, on the 87 octane fuel that is recommended. With 4.6 gallons of fuel, I assume that between fill-ups I could go 300 miles to a dry tank, if I am easy on the throttle. It is nice not to have to fuel up constantly. The small windshield does a good job blocking the wind from your chest area, and leaves my helmet with clean air for the most part. The windshield has some adjustability, but you need tools to adjust it. The seat is VERY comfortable for a stock seat, with a texture that keeps you from sliding even when it is wet. The LED headlight is bright and spreads the beam out to the sides, illuminating through the night quite well. The travel computer has two trip meters, along with a fuel economy meter: current, average, and how many gallons have been used since being re-set. Coming from a Victory motorcycle, I am amazed by how accurately Honda has mileage calibrated. The computed fuel use is usually within one tenth of the amount I actually put in the tank at fill-up. The front brake is a little soft. One thing I don't like that much on the CB500X is the front brake. It seems a little soft, and you really have to squeeze hard to get stopped quickly. The ABS activates correctly and helps for panic stops, but it would be nice to have a little more authority and preciseness from the front brake. Perhaps new brake pads will help. It is a single disk brake, however, so it may have limited authority regardless. The handling could be more precise. The second thing that is a little funky is the handling at times. For most riding you won't notice this. However, if you are in a turn and you hit a bump that compresses the fork, the bike seems to want to wallow. It is a little unnerving at first; once you get used to it you will realize it is there. But it seems to me the handling should be a little more precise. You won't notice this tendency off-road, but on pavement when I enter a driveway at a higher speed, I can feel it for sure. Overall, however, the CB500X is a tremendous value. 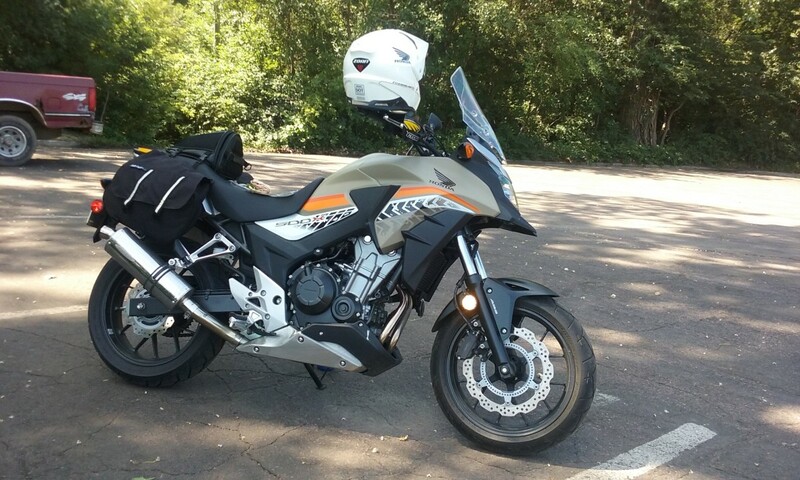 As an alternative, I had looked at Honda's NC700X, because it has the adventure touring look, the 700 cc's would be a little more highway-worthy, and I understood its ride was extremely smooth. But for me, the additional money wasn't enough to tip my hand for that bike. If I was intending to do more highway riding, then the NC700x would be my choice; but as it is the 500 cc engine seems to do quite well. With close to 5,000 miles on the clock, I can't help but recommend the CB500X for anyone considering their first motorcycle. Easy to ride and not too heavy, the CB500X is a fun bike that can do everything quite well. It doesn't have the performance of a sport bike, but it definitely offers comfort and lower insurance cost. For the experienced rider, it offers enough performance to keep you happy, along with a very low cost of ownership. It is capable of a smooth and comfortable commute thirty miles each way at highway speeds. 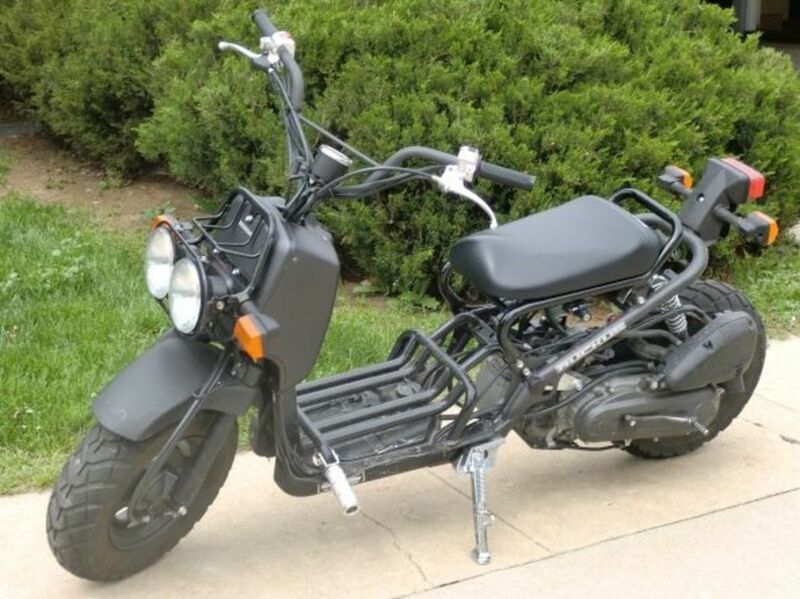 The light weight and simplicity of the motorcycle makes it a fun and enjoyable bike to own, especially if this is bike #2 and you have a Harley in the garage! 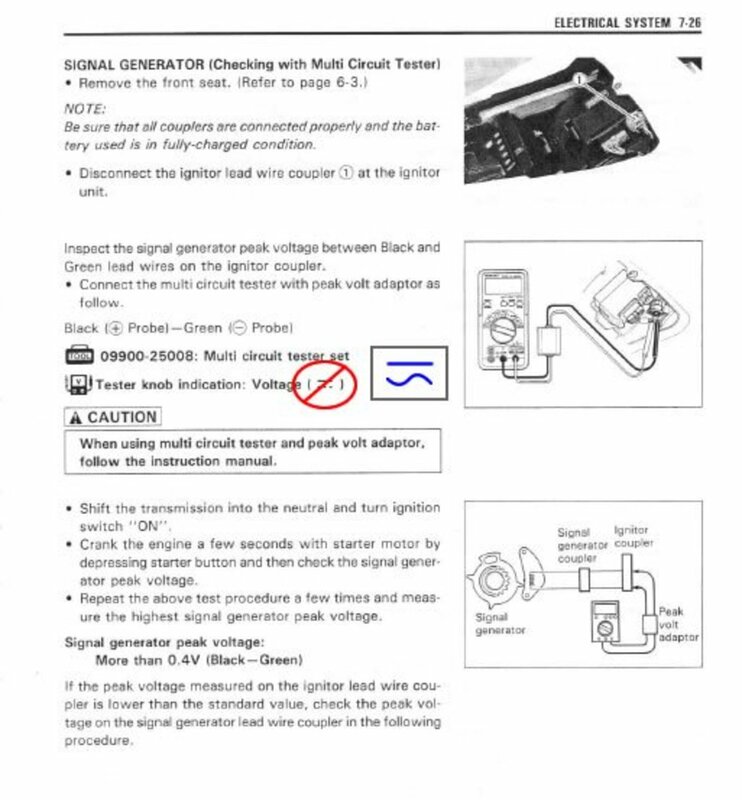 I looked on the Honda USA web site, and DCT is not available on the CB500X, but it is available on the NC750X, but price is $2,000 more if you want to go with the DCT. I recently purchased a Honda VFR800F to replace this vehicle, but I still own the CB500X and it is in storage right now. I DO miss the ease of riding and plush suspension for sure! I am contemplating selling the VFR800F because the ride is so much better and smoother on the CB500X. I may choose to trade the CB500X in on a new NC750X but I give up the great range from the CB500X! 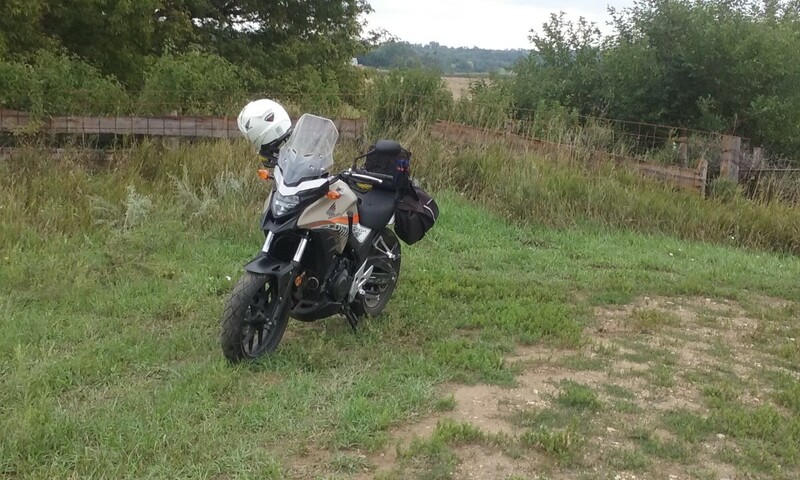 I tell you, once I had the hard luggage system on the CB500X, it made such a HUGE difference in the versatility of this bike, at least for me it did. Being able to carry a lot of groceries, and being able to lock up that expensive jacket when you are out and about, it makes a difference on how you use the motorcycle! I now have close to 10,000 miles on the motorcycle, and still have to say it is one of the best bikes I have ever owned. 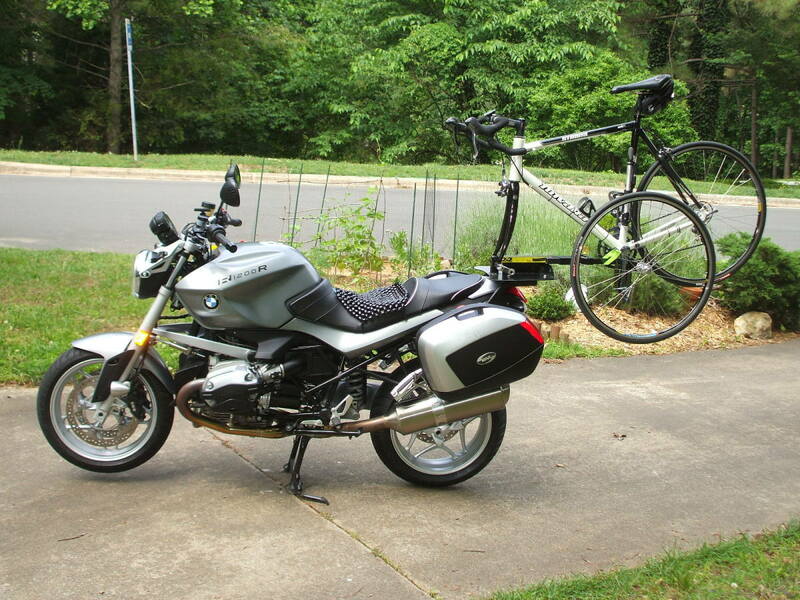 I added the Honda panniers last summer, EXPENSIVE but worth it if you use your bike a lot. They look good on the bike, and keep everything dry while offering great load carrying capacity. I also put new tires on with approximately 8,500 miles on the clock. I went with a more street oriented tire, and it made the handling of the bike MUCH better...didn't have the weird feel in a corner that I had with stock tires. I am not sure what Santiago is referring to as a 30 mile commute limit, as I don't recall anything other than referencing my CRF250L, which...seriously, at 60 miles per hour it is topped out and almost having the throttle pinned. The vibration quickly builds on that bike, the CB500X purrs like a kitten! Overall, the CB500X is my choice if I could only have one bike and had to keep it for five years. It does so many things well while being VERY economical to own. With close to 10,000 miles on the bike, it hasn't burned a drop of oil, and I average over 70 miles per gallon on my commute. Why the 30 mile each-way commute limit? Just the extent of your commute or is that the upper limit of comfort for the bike. Thanks for the review. Also looking at both bikes.